This companion reader and workbook uses 30 of the words learned in Alef Bet Quest and 75 additional modern Hebrew words to give new young Hebrew decoders the experience of reading - and understanding! - modern Hebrew. The Hebrew vocabulary from Alef Bet Quest comes to life in this companion reader and workbook. Using 30 of the words students learn in Alef Bet Quest (abba, ima, geshem, hipo, yayin, am) plus 75 new modern Hebrew words (moreh, shulchan, talmid, kiseh, glidah, sefer), students read meaningful Hebrew sentences, solve Hebrew reading riddles, draw pictures to illustrate Hebrew words, phrases, and sentences, and answer questions in Hebrew by reading stories and studying pictures. Created especially to correspond with Alef Bet Quest, the Companion Reader thrills new young Hebrew decoders with the experience of reading - and understanding! - modern Hebrew. 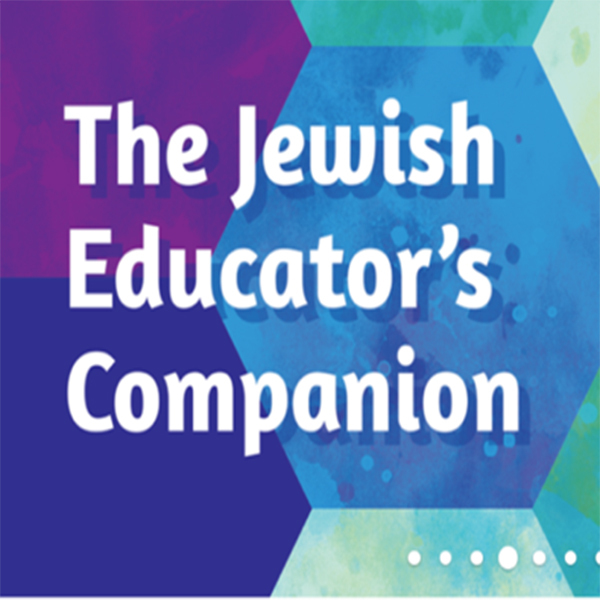 Ideal to use in conjunction with Alef Bet Quest or as a follow-up toward the end of the school year.